Hi, now it's april and the weather is still hot in Bali ! 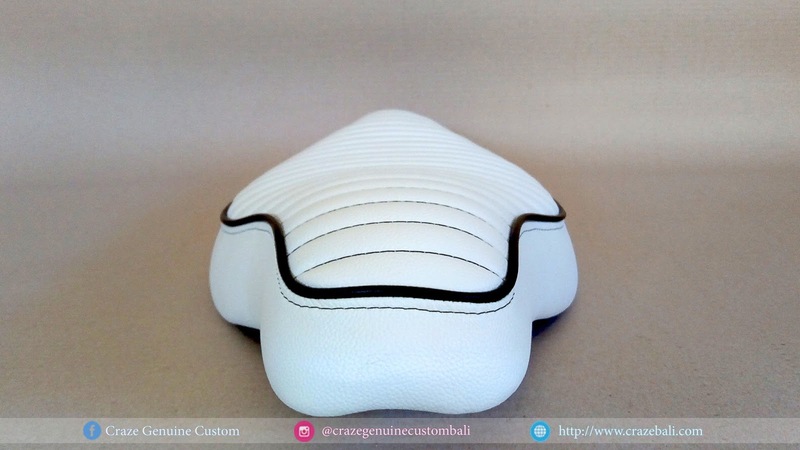 but, the heat in bali means great for sunbathing and surfing on the beach ! 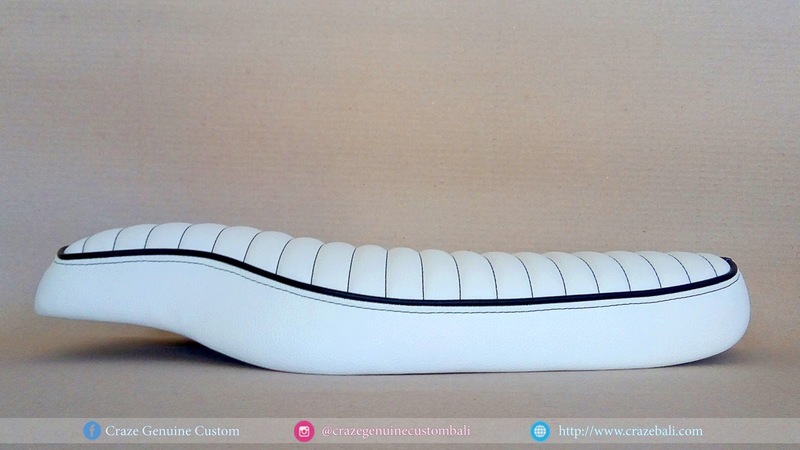 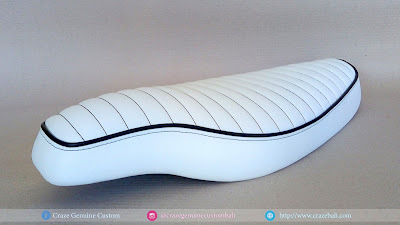 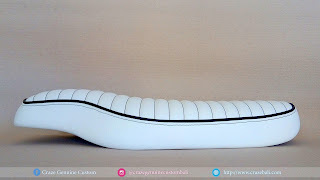 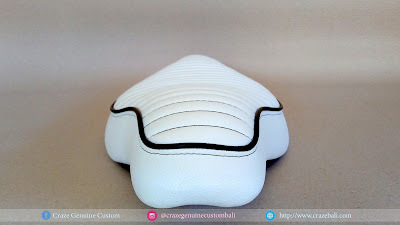 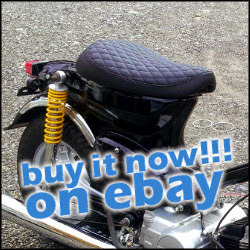 Tags: Bike, Bikes, Bali Motorcycle, Seat, Paradise Bali, Japstyle, seat cover, Honda Little Cub, C70, C80, C90, Bali vacation, Bali custom, Bali Explore, Bali Holiday, Metal & Fiberglass work, Custom paint, Design, Modeling for Build up custom motorcycle & Create motorcycle parts. 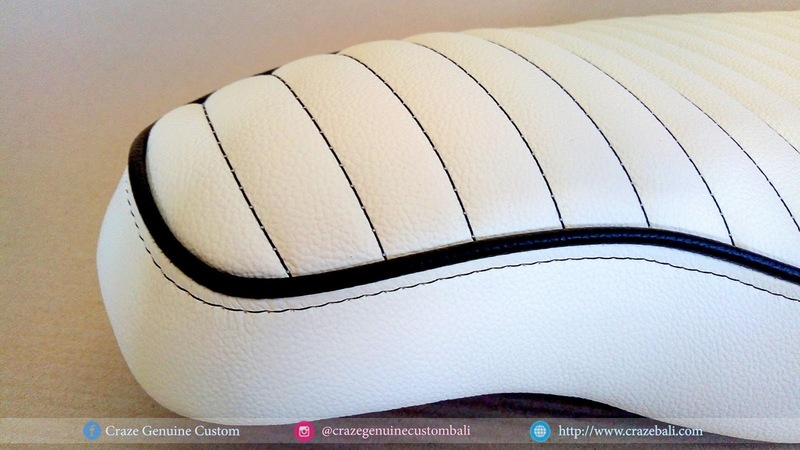 Denpasar Bali Indonesia, Motor Custom Bali, Jasa Custom Motor, Bali Vacation.